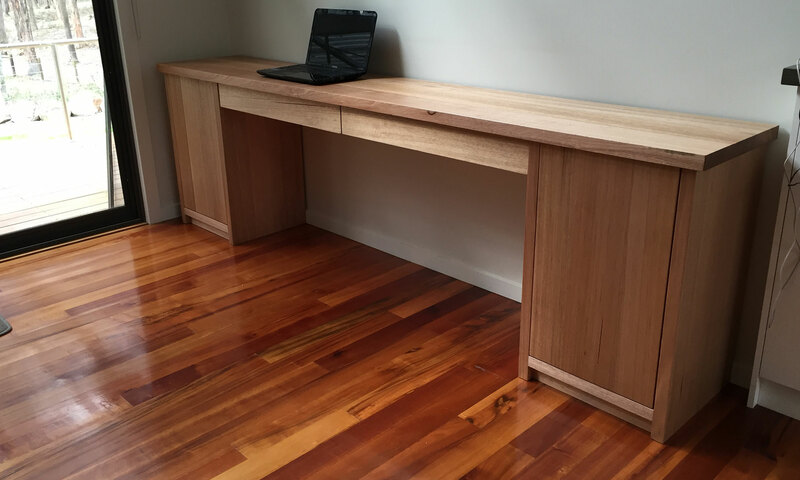 hencer design will work with you to create beautiful solid timber furniture that will enhance the natural surrounds of your home or office. 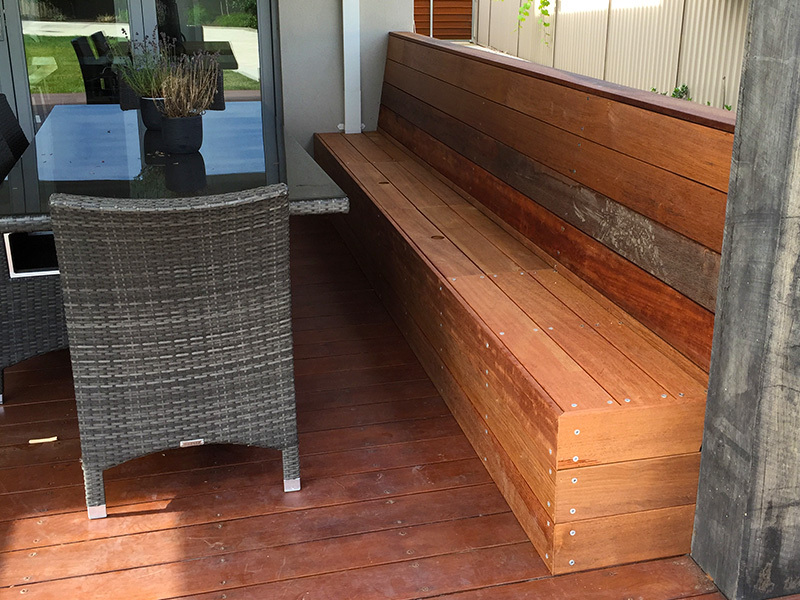 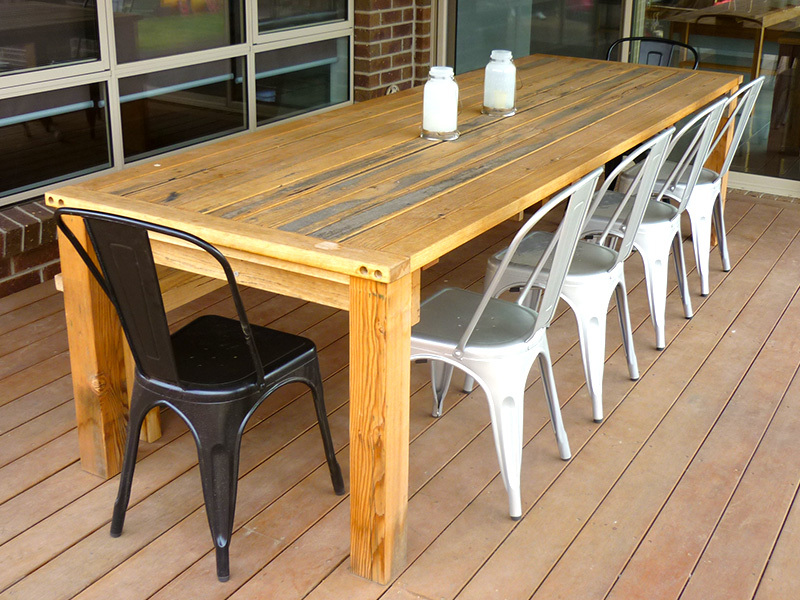 With over 20 years-experience working with new and recycled solid timber, we make quality pieces to suit your requirements. 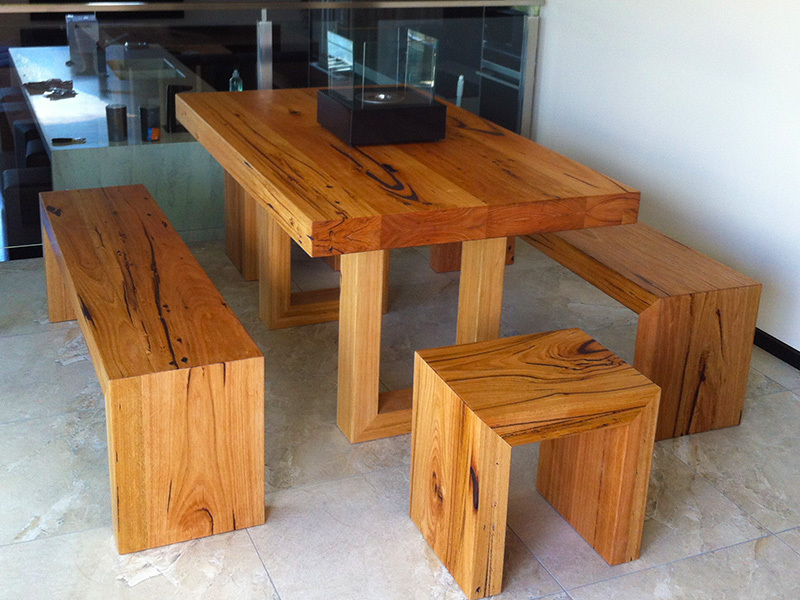 Choose from standard or custom designs with everything from coffee tables to built-in bookcases. 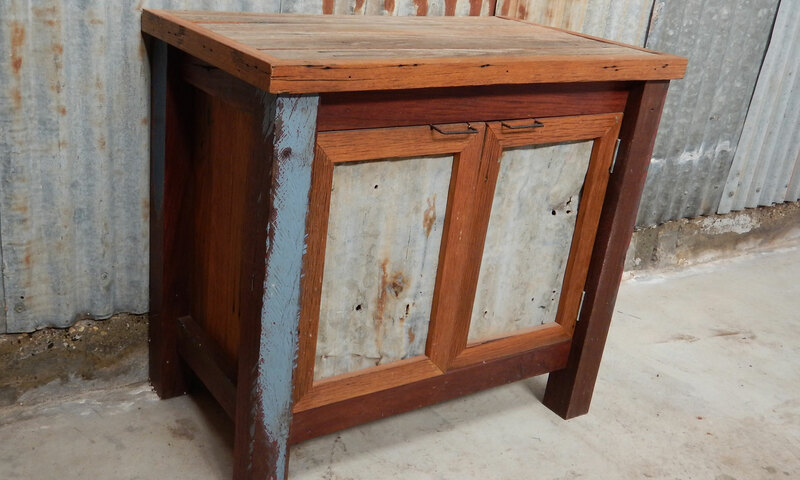 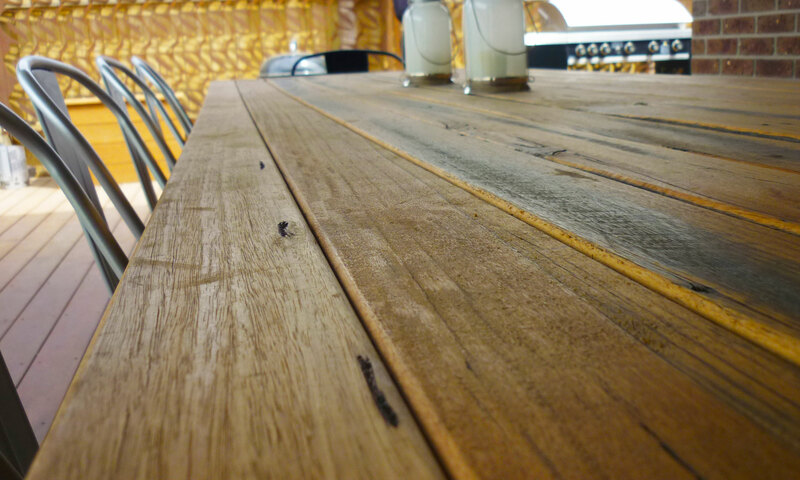 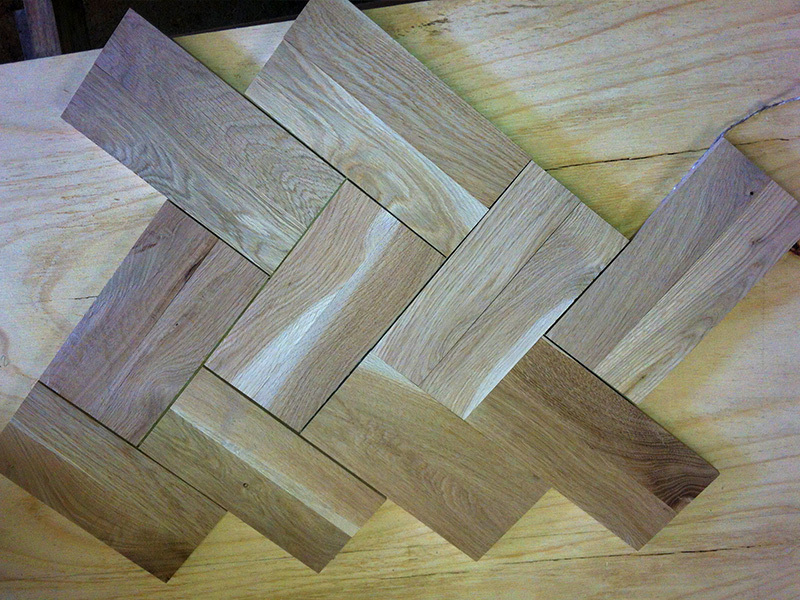 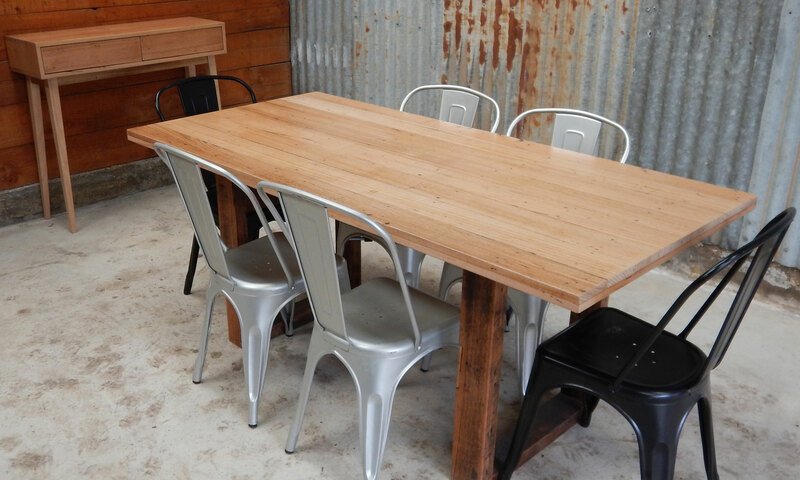 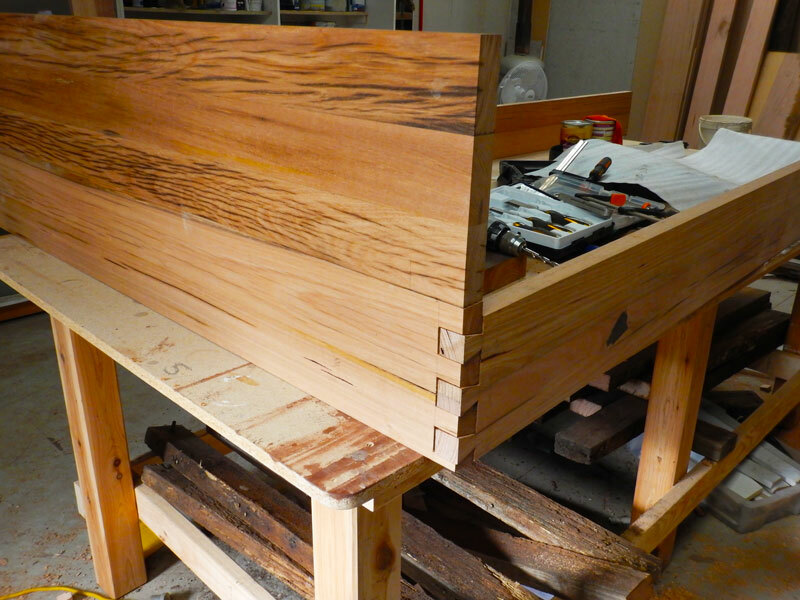 We use a collection of beautiful Australian hardwoods such as Tasmanian Oak, Victorian Ash, Blackwood, Jarrah, Redgum and Sassafras as well as reclaimed timbers and natural bark-edged slabs to create unique furniture to last a lifetime. 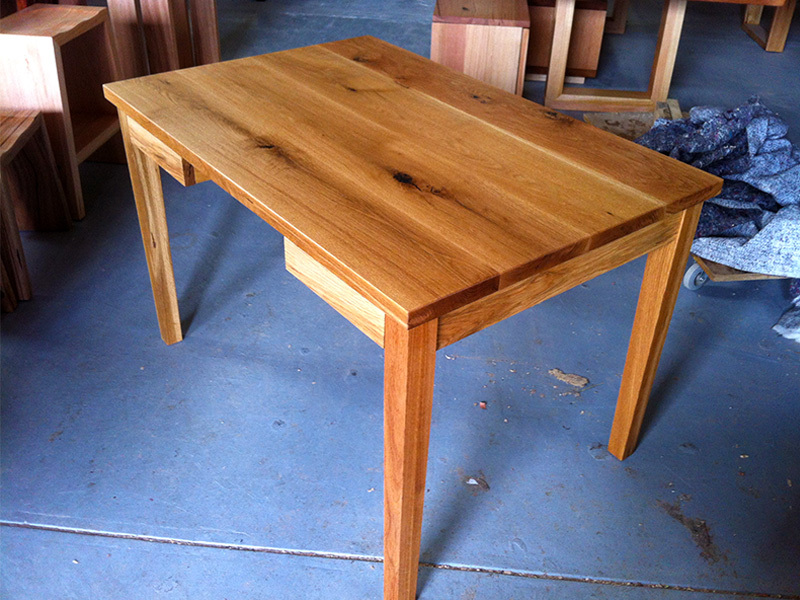 At hencer design we believe furniture should be both beautiful and functional.